If you're looking for homes for rent in Vacaville, homes for rent in Fairfield, or other home rentals in the area, you've come to the right place. We help you find your next rental property with ease. Renting allows you to take some of the responsibility of property management off your hands so you can focus on what is important in your life. 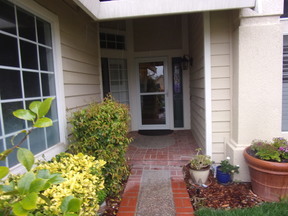 Browse our home rentals including homes for rent in Vacaville and homes for rent in Fairfield. Contact us for any guidance on finding the right home for you and see how we can help.